Why will You Choose SMS Gateway for Your Business? • Simple and easy procedure to use: This system has an API which helps you to integrate SMS sending platforms to your websites and Apps. • Cost-effective: Depending on commodity and business, e-mailed receipts have become a more popular way. 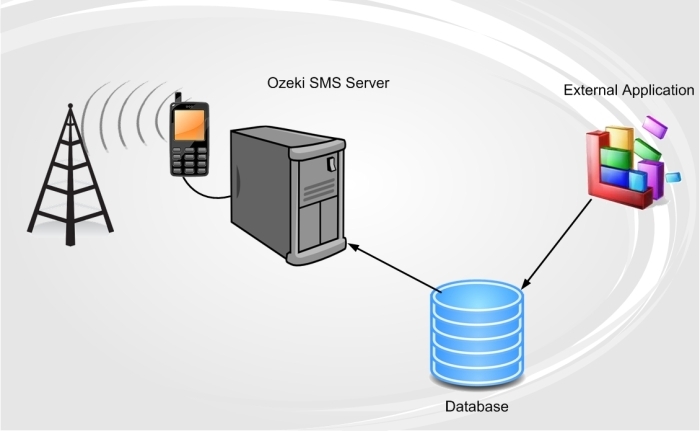 The gateway system of SMS is another option to send a digital receipt for the delivery to the customers. This procedure is cost-effective. • Offer an easy and simple way to communicate with clients: Banks and other companies can communicate instantly with their clients through SMS. Presently, the clients are also able to verify their balance of accounts. They also get alert SMS when a deposit or withdrawal is made from their accounts. • For promoting your business: It is an efficient way to deliver advertisement and special promotion for your business or company. • Making notification for alert: You can notify your employees instantly for any special event of your company. • Offering a bridge between mobile phones and e-mail services: This system can offer a bridge between mobile phones and e-mail system. E-mails can be forwarded to the client’s mobile phone which they are away from the computer. • Independence: When you have your own SMS gateway provider, you will get independence and the complete power over the information and sending messages. You can make and deploy advertisement and campaigns for your business at any time. • Convenient: You will get the benefit for sending SMS to multiple purposes. Your clients will get the information within time. Moreover, you can communicate with your clients conveniently through their mobile phones. Using the strategy of SMS marketing, your company can build new customers, increase in sales, enhance the relationship with others and include developed marketing techniques and procedures in the future. This system provides two types of SMS services like Promotional SMS and Transactional SMS. • Promotional SMS: You can use this type of SMS to promote products or a brand or services which your company is offering. • Transactional SMS: This type of SMS is used to update the customers about any specific transaction which is related to your company. This service also includes the delivery of SMS to the DND numbers. There are several agencies who offer SMS gateway services to run your business smoothly and efficiently. It is one of the best-customized solutions for your business. You can develop your business including this system in your business.